Just a few months ago, BMW debuted its new M6 GTLM racing car which currently competes in the IMSA WeatherTech SportsCar Championship. But according to Sportscars365, the company is already looking ahead to its next factory GT challenger which is set to be built to full GTE regulations and could take on the FIA World Endurance Championship by as soon as 2018. BMW Motorsport director Jens Marquardt told Sportscar365 that multiple programs are under evaluation by the German manufacturer, with the vision of building cars to global regulations. 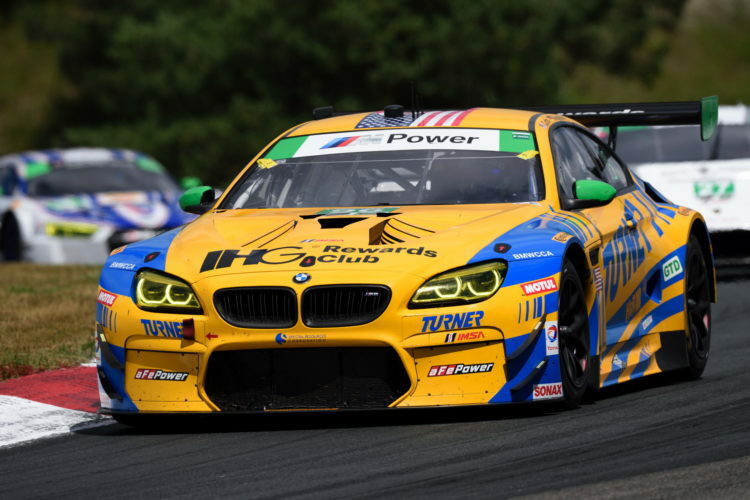 The 2016 BMW M6 GTLM is only legal for competition in the IMSA championship. “The GTLM car was a result [rather] than a desire,” Marquardt told Sportscar365. “We had to do this solution that we see now. It wasn’t intended from the get-go. So we’ll have to clearly think about how we attack it in the future. A FIA/ACO-homologated GTE car could also give BMW the opportunity to race in the 24 Hours of Le Mans for the first time since 2011. “It obviously gives you opportunities,” he said of the GTE platform. “We’ve always been big fans of doing cars that give you multiple opportunities. The future GTE car is likely to be based on the next-generation M5/M6. 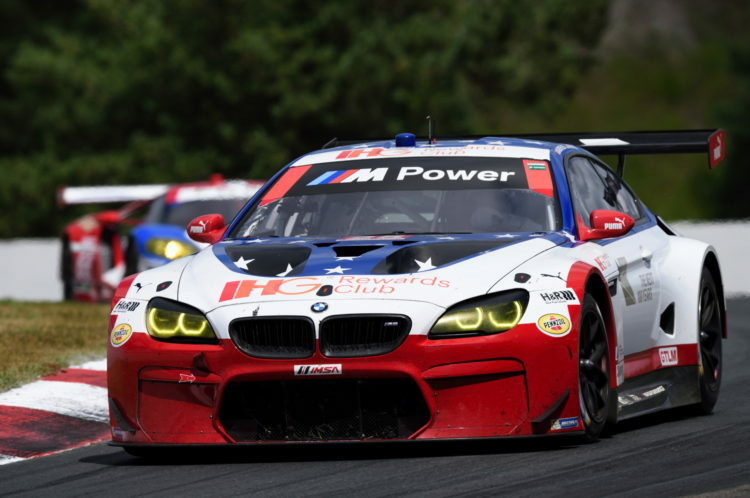 In the mean time, the BMW M6 GTLM car is confirmed for WeatherTech SportsCar Championship competition again next year.